We all know that theft happens in the restaurant industry; heck, it happens in most industries. 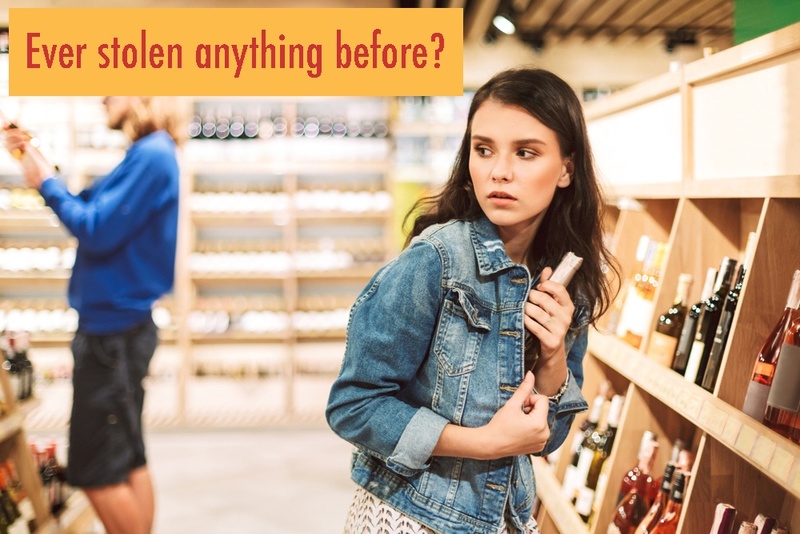 For example, did you know; according to a study by the National Retail Federation, 2016 was the first year ever that 100% of retailers said they were victims of organized retail theft. 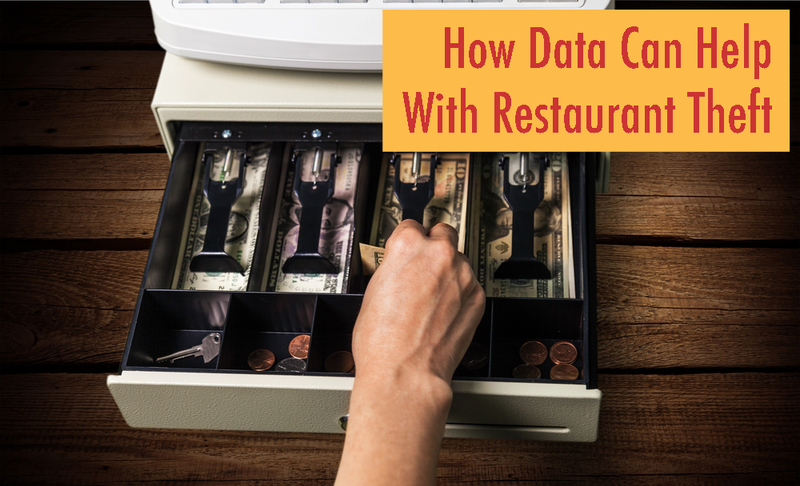 Theft, or loss, in the restaurant industry is everywhere. Lots of small, cash transactions are one factor that sets the stage for loss. Food that can be consumed at home is another. This is a touchy subject for restaurant companies, a reality that very few like to discuss. 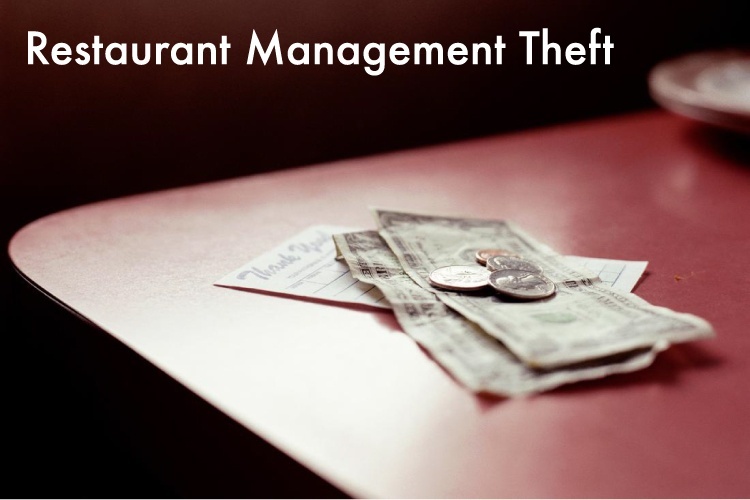 Of all the discussions that are uncomfortable for restaurant companies, manager theft ranks near the top. At most companies, the manager is a key control point for finances. We empower them with unique access to money and data. One bad apple can do a lot of damage. Don't tell me you've never stolen anything. Why did you do it? Accident? Necessity? You simply wanted it? Maybe you knew you shouldn't but you weren't harming anyone, the owner may never know, or the chance of getting caught was slim to none. I don't always try to prevent loss. But when I do, I do it manually. Loss of any kind is a sensitive subject. In this week’s post, I had the opportunity to pick the brain of a MIRUS client who deals exclusively with loss on a daily basis. I had the pleasure of meeting him in Las Vegas for the annual MIRUS User Conference and he offered up his time to participate in a QA. Mike Scafidi knows about loss. He has made it his career since the early 90s. 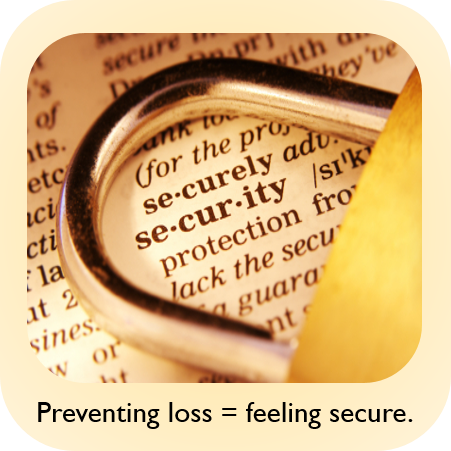 Mike has helped prevent loss for big brands, such as: Macy's, Toys R Us/Kids R Us, Marshalls and PetSmart. For the past four years, Mike has dedicated his time to loss prevention for Uno Chicago Grill. 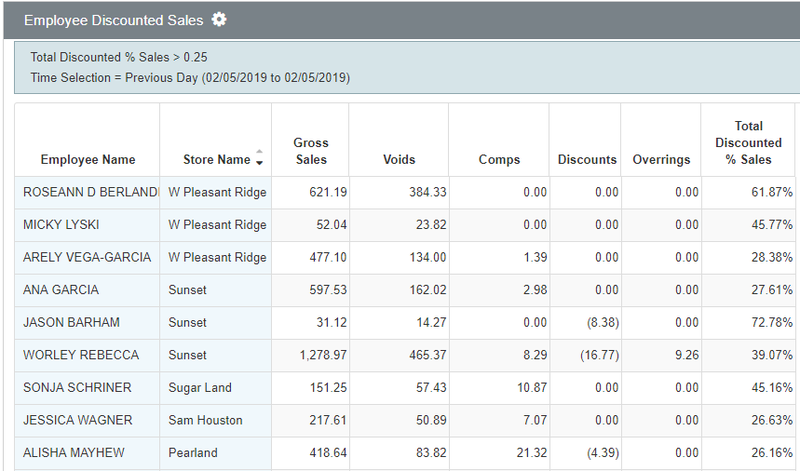 Three of those four years have been spent using the MIRUS Enterprise solution for restaurant reporting and analysis. 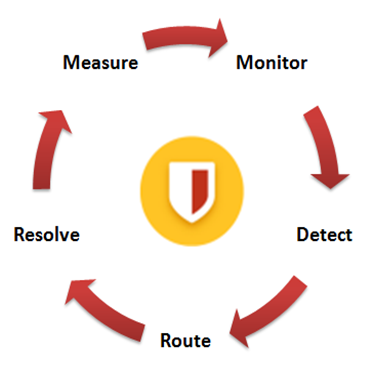 Mike uses the software for fraud detection and loss prevention, specifically.